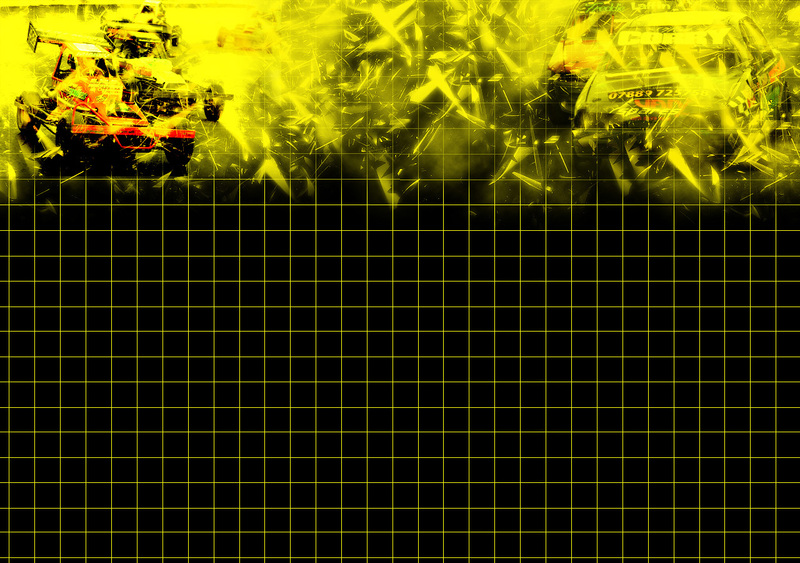 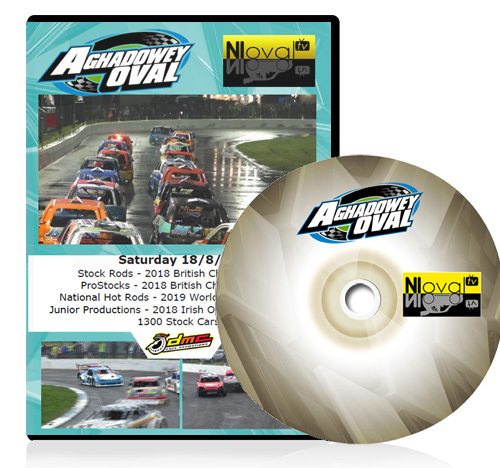 Full meeting highlights from Aghadowey Oval’s meeting on Bank Holiday Monday 7th of May. Full meeting highlights from Tullyroan Oval’s opening meeting of 2018 on Saturday 31st of March. 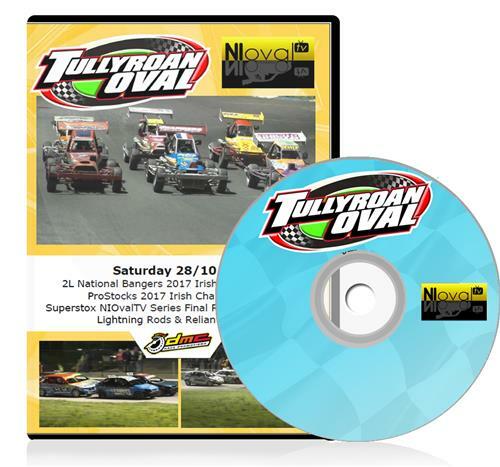 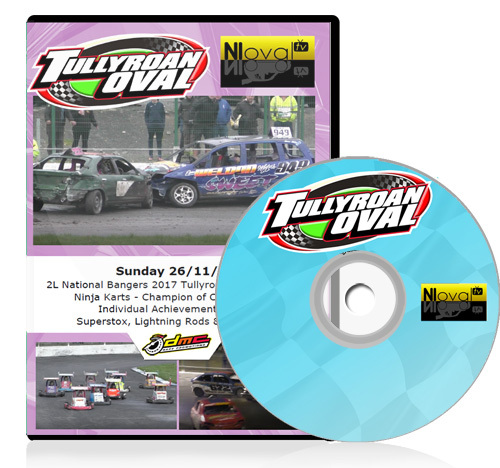 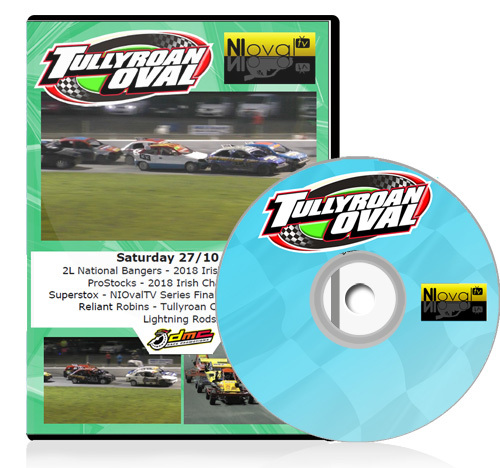 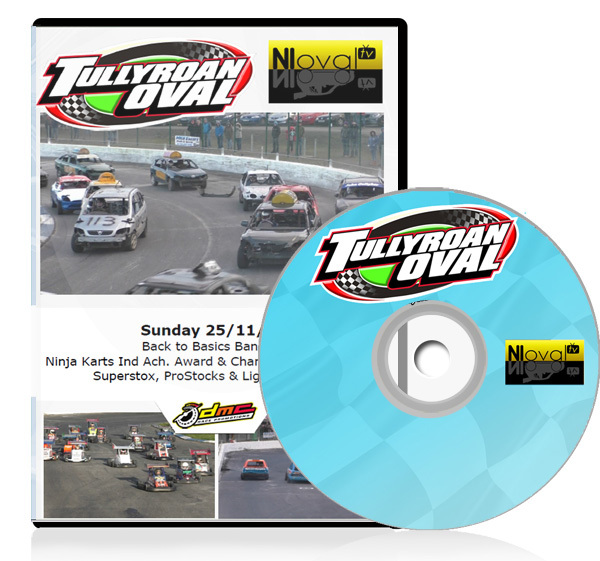 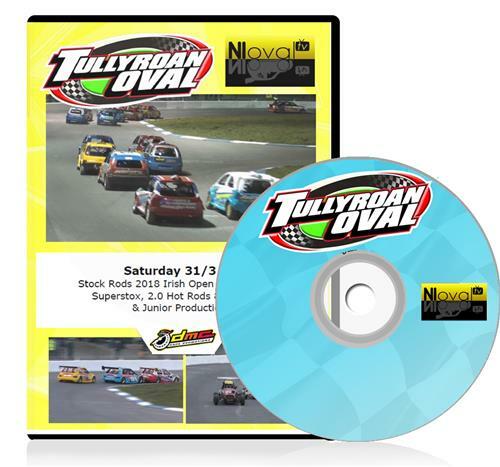 Full meeting highlights from Tullyroan Oval’s meeting on Sunday 26th of November.